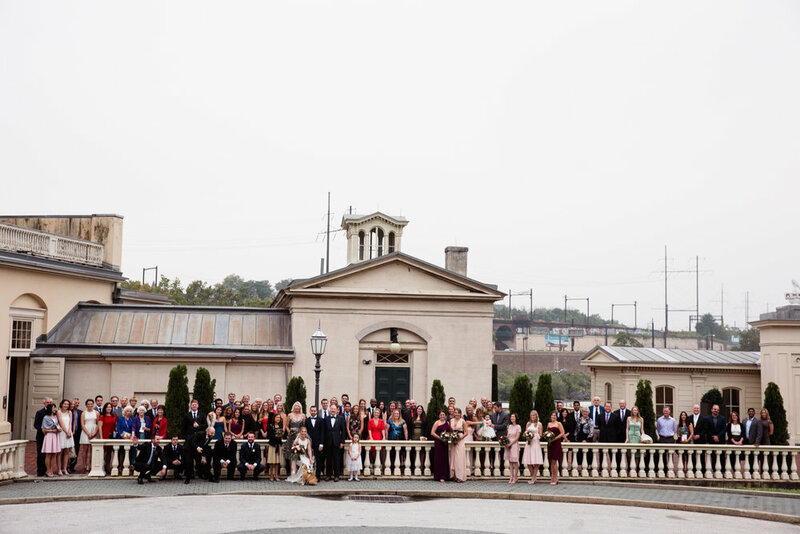 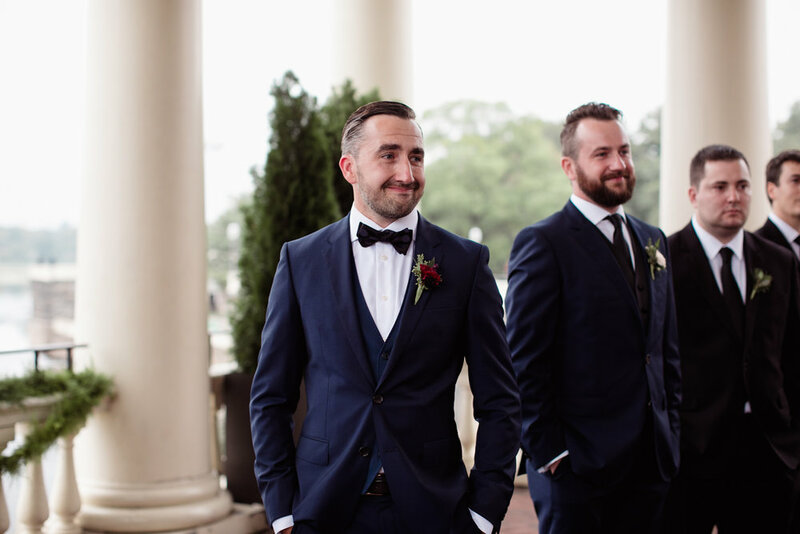 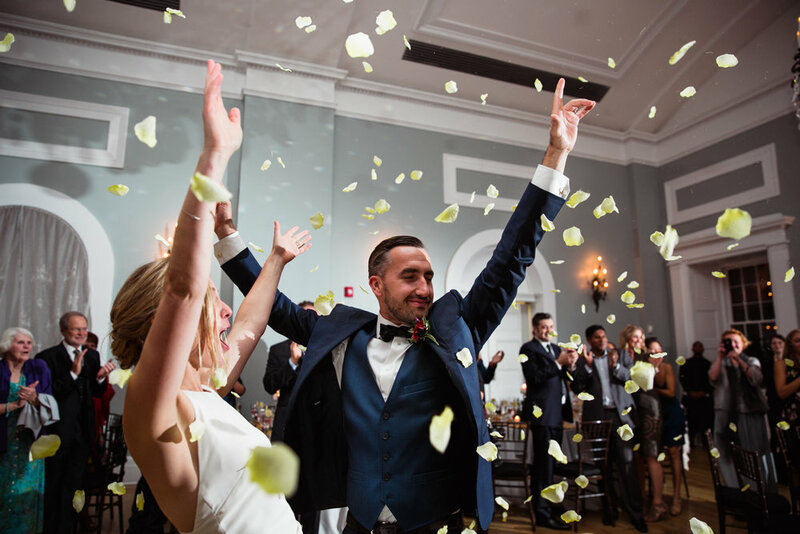 Kasia and Jack had a beautiful classic Philadelphia wedding at the Waterworks. 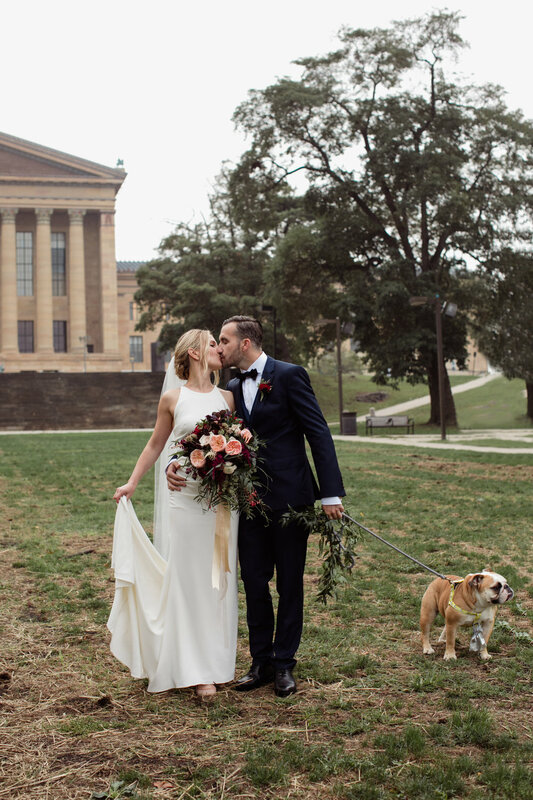 Kasia was absolutely gorgeous in her Nicole Miller dress (and her reception dress). 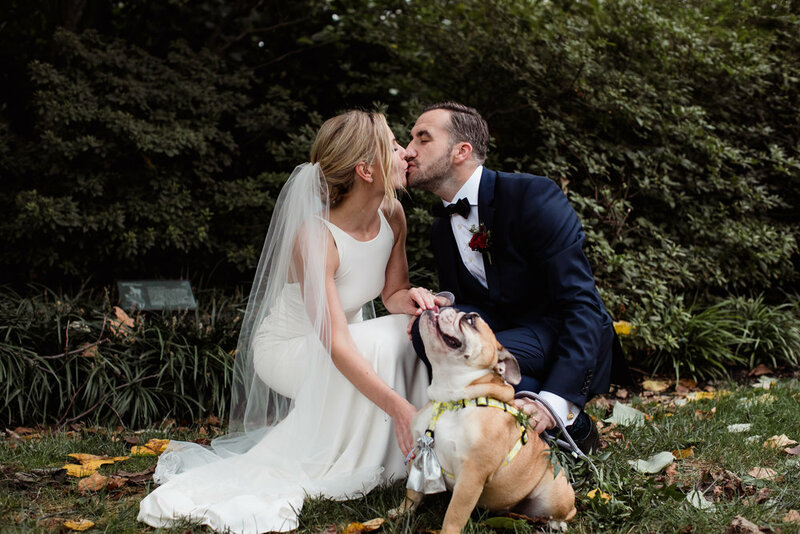 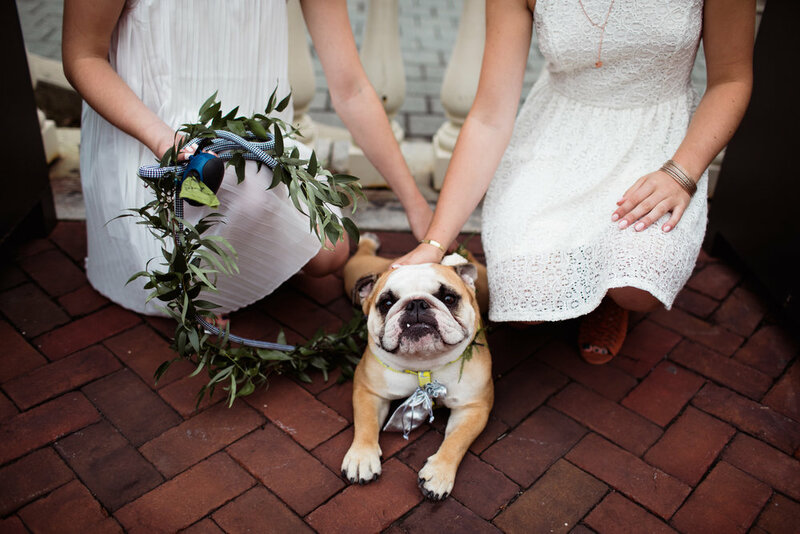 We were in love withNala the bulldog ringbearer. 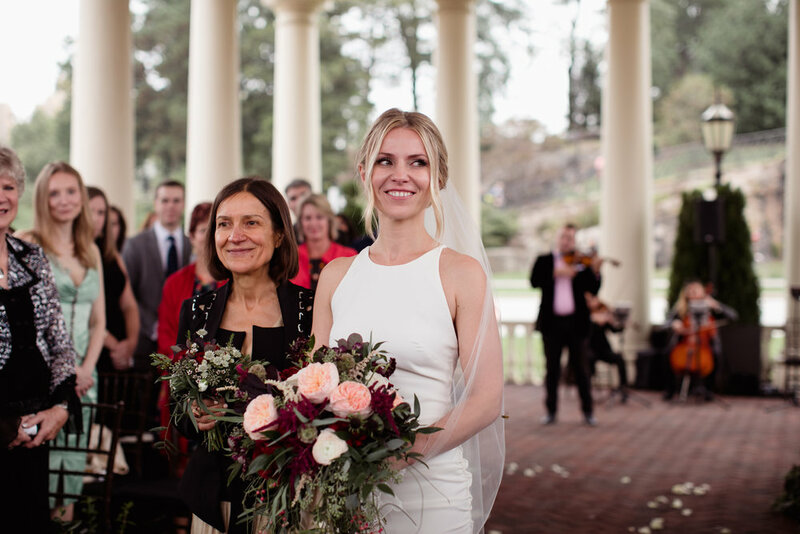 Our friend Aleksandra Ambrozy did Kasia's makeup and Scratch Weddings was the dj.